We all have traditions over the festive period. 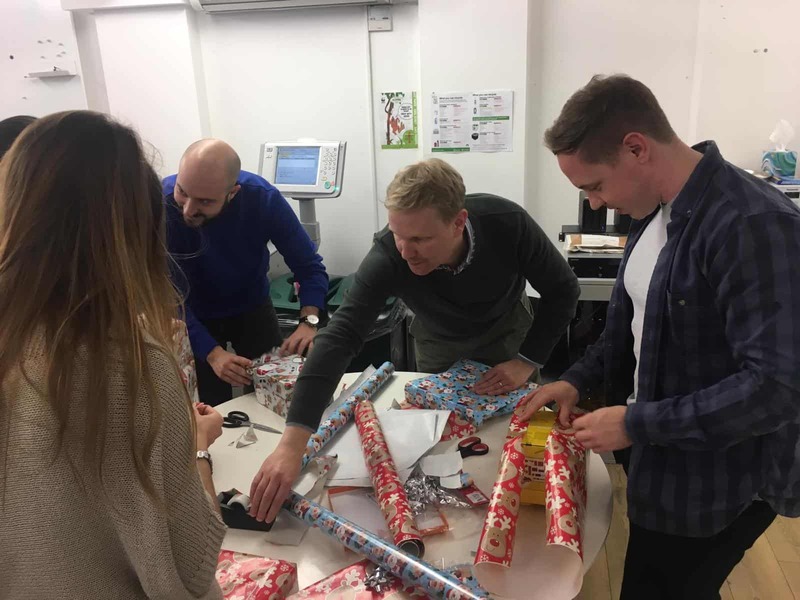 Our company is no different whether it be the team erecting the Christmas Tree or the big multi-office get together for food, drinks and fun. This year we decided to scrap a tradition for something much more rewarding. 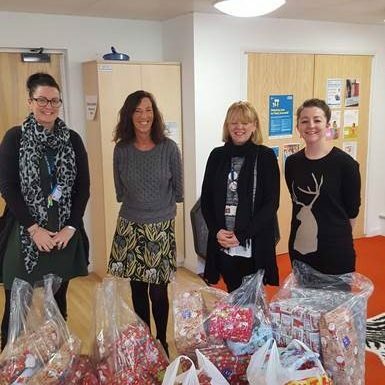 This year we decided to take part in the Family Action Toy Appeal. 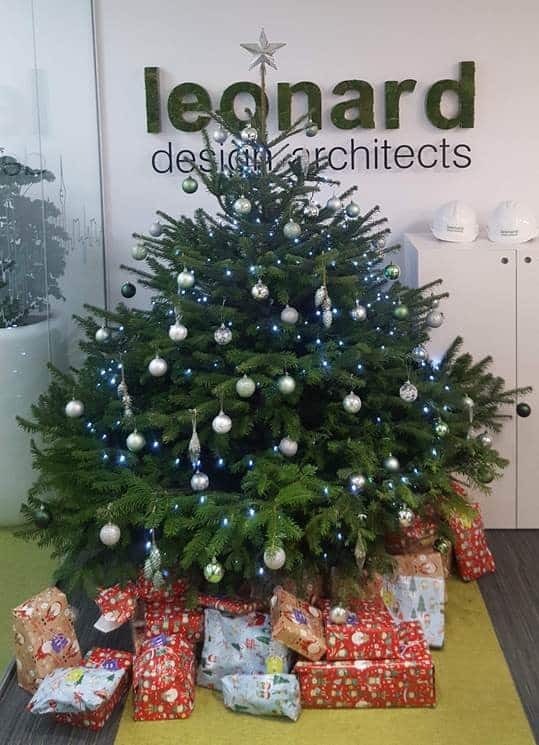 Every year ‘Secret Santa’ has been a favourite amongst the staff as it is in many business’. The idea of giving gifts to one another without knowing your own gift giver is a sometimes amusing, heart-warming and exciting event. 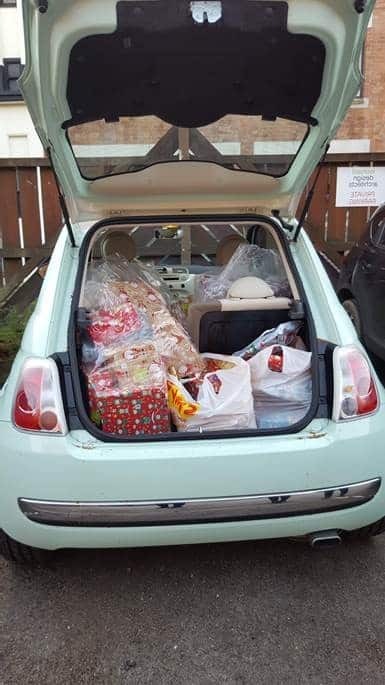 Unfortunately a lot of these gifts will quickly be discarded or forgotten and because of this we thought we could do better. Family Action transforms lives by providing practical, emotional and financial support to those who are experiencing poverty, disadvantage and social isolation across the country. 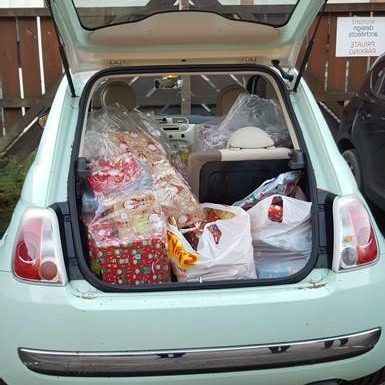 Every year Family Action run the ‘Toy Appeal’ initiative to reach out to the children of these families. 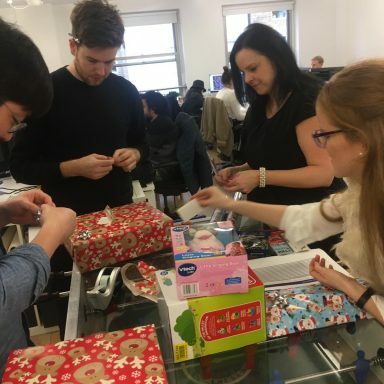 Led by Becky Smith, Estelle Morris and Kerry Doohan, Leonard Design rallied together to put their gift giving efforts towards local children in need. 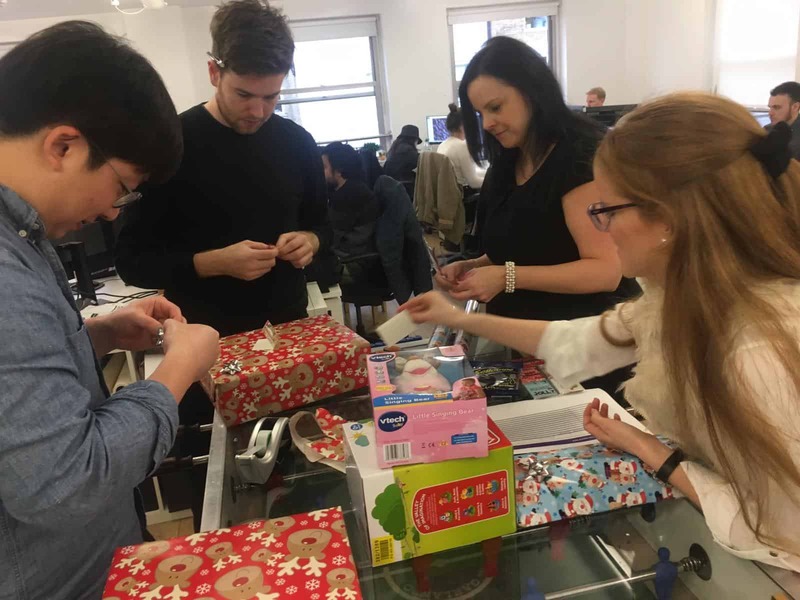 Each member of the team were encouraged to pick a gift tag from a hat that listed a child’s age, gender and interests. 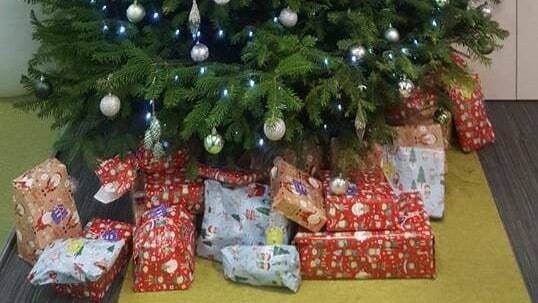 This ensured that each gift was specifically selected for a child in mind meaning that each individual child would get a gift they loved. 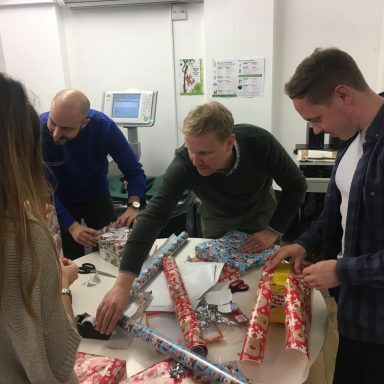 Both the Nottingham and London office took part in the scheme and were matched to local organisations ‘Rushcliffe’s Children Centre’ and ‘Tower Hamlets Building Bridges’ respectively. The ‘Rushcliffe’s Children’s Centre’ works with families with children aged 0-5 years old and their siblings, to support and improve outcomes in a variety of different areas. They work to ensure that children achieve a good level of development, improving their health and emotional well-being as well as working with parents to increase their aspirations for themselves and their children. The Tower Hamlets Building Bridges service provides emotional and practical support to families where a parent has been diagnosed with an enduring mental illness. 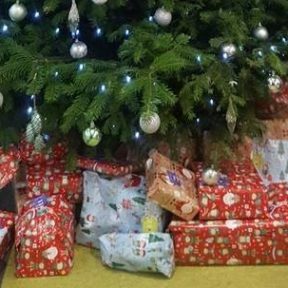 Receiving a gift this Christmas will help make the families they support to feel included at a time of year that is often stressful and promotes high expectations. 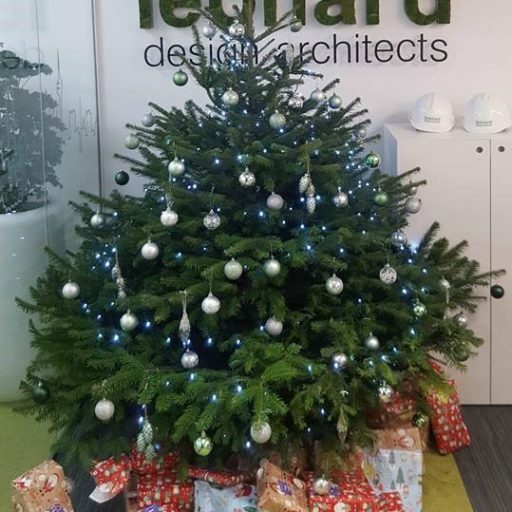 With an overwhelming amount of support and interest the Leonard Design team were able to but a vast amount of gifts for the scheme, so much that we could barely fit it all in the car. 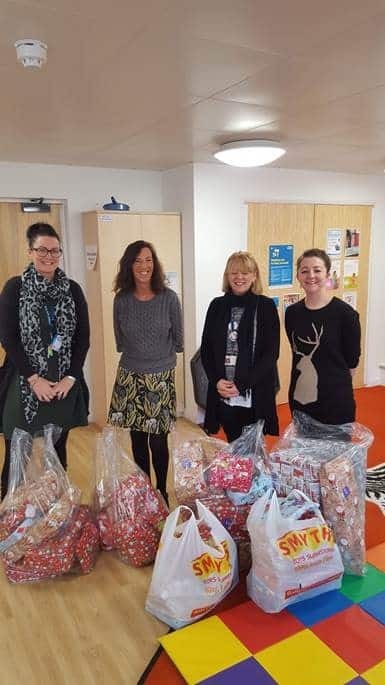 This year Family Action have manged to deliver presents to over 8,000 children for the Toy Appeal, many of which will only receive this one gift. The scheme is now closed for 2018 but if you want more information or wish to partake next year take a look at the Family Action page here.